Deletion of vital information and photos can cost anyone a lot especially when one needs them for some official or project work as in the above case. 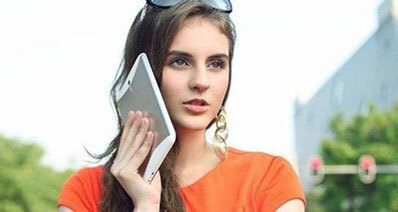 Not just accidental deletion, there are many factors that initiate this situation like factory reset or software glitch. No matter what is the situation with you, we will here help you know how to recover deleted photos from iPad without backup with two ways. Apple with its latest iOS versions has started a convenient service of keeping the recently deleted photos in the iPhone for 30 days. So, in case the user needs any of those back, he/she can retrieve them later effortlessly. And this is the first way we are going to introduce to recover deleted photos from iPad without backup. However, you can only get photos back that are deleted recently i.e. no more than 30 days. Here is how you can perform this method. 1. Start with opening the ‘Photos’ app in your iPad. 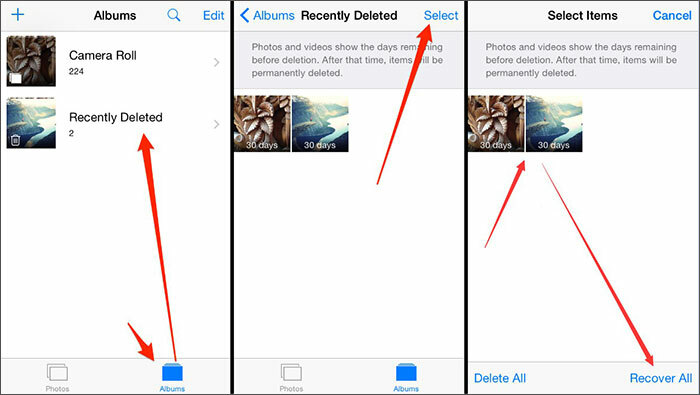 Tap on ‘Albums’ now and choose ‘Recently Deleted’ album from there. Under this folder, you can notice your recently deleted pictures you deleted within 30 days. 2. Tap on ‘Select’ from the top right corner and start selecting the needed photos. After selection gets over, tap on the ‘Recover’ option located at the lower right corner. Great! That is the free way for you to restore deleted photos on iPad. If you want to undelete photos from iPad that are older than 30 days, we recommend you to use the most reliable software for the purpose. And the best software that fits in such situation is iSkysoft Toolbox – iOS Data Recovery. This tool can be used on either your Mac computer or Windows computer without any complications. It has got a great deal of praise from the users and various media sites achieving millions of trusted users. More than this, the tool guarantees full safety and security of the users’ data. 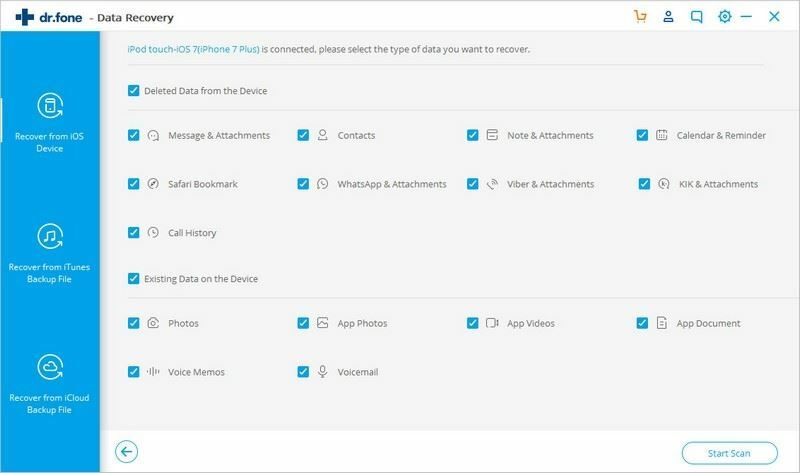 Here are some of the most important features that are associated with this amazing program and later we will let you know how you can recover deleted photos from iPad without backup. 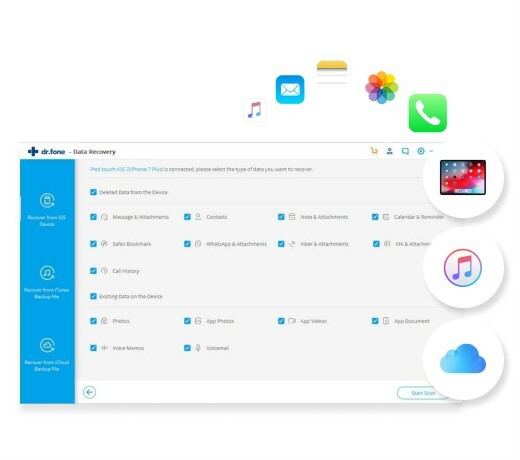 It is the most powerful tool coming with three most skilled modes which can help users in – recover data from iOS device directly, recover data from iTunes backup as well as recover data from iCloud backup files. 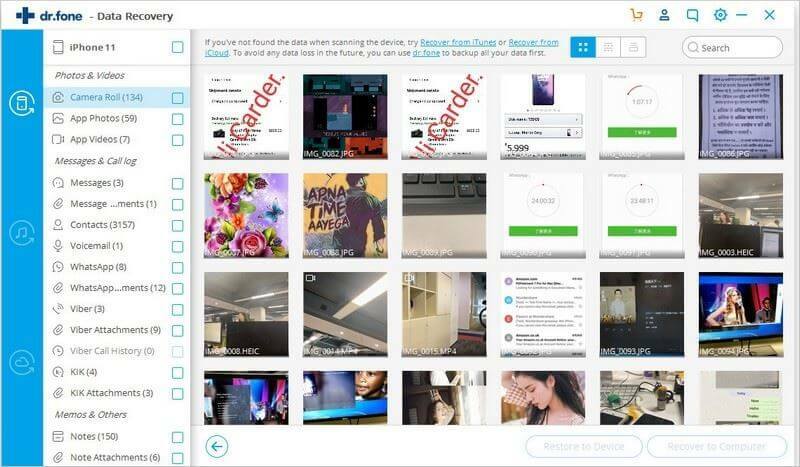 You can use this tool to retrieve more than 20 types of data, including photos, iMessages, videos, notes, calendars, app data ,etc. 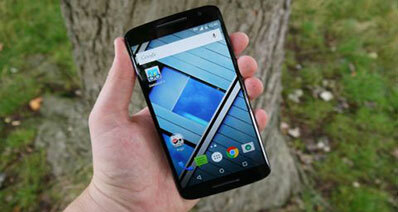 It helps you to preview your data completely before recovering it. 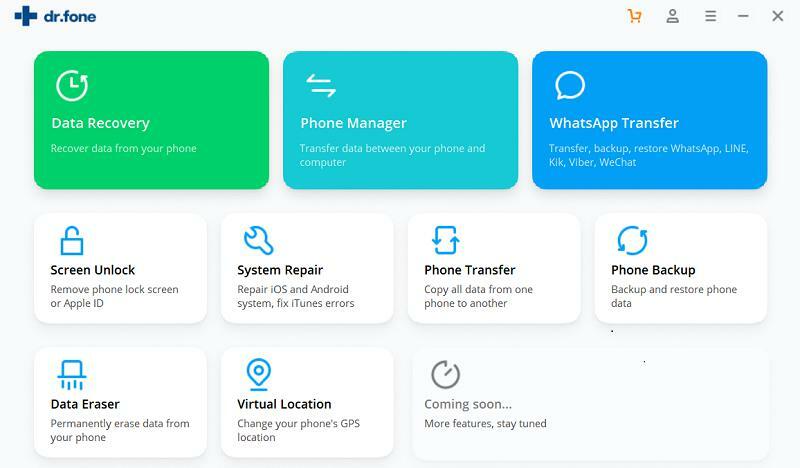 No matter what is the reason behind the lost data, iSkysoft Toolbox – iOS Data Recovery is always there to help you out and recover your data. 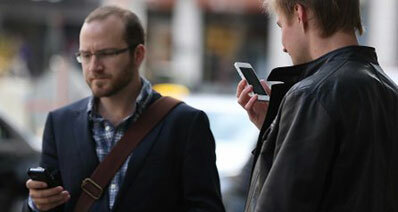 It is totally easy to use and can easily work with latest iOS versions and models. Before you begin the process, you need to get the latest iTunes in your computer and after that open iTunes. Now, go to ‘Preferences’ and click on ‘Devices’ tab from the top of the screen. Subsequently, tick the box next to the option ‘Prevent iPods, iPhones, and iPads from syncing automatically’. Exit from iTunes now and start the recovery process. Step 1. Download iSkysoft Toolbox for iOS on your Mac or Windows PC. Install and launch it now and connect your iPad with the PC using a USB cable. Hit on ‘Data Recovery’ from main screen. Step 2. In the next screen, you will notice the data types displaying. Click on the ones you need to recover i.e. photos in this case. After this, click on the ‘Start Scan’ button. Step 3. The last and the resultant window will show you the files after it get successfully scanned. You can choose them from the left panel and preview them on the main screen. Once satisfied by previewing your photos, select the needed ones and hit on 'Restore to Device' or ‘Recover to Computer’ button. That is how you can directly recover deleted photos from iPad without backup! We introduced you two ways through which you learnt how to recover deleted photos from iPad without backup. We hope you like this post and it was helpful to you. Please let us know your thoughts about the post and share your experience as well. Also, please share this to your friends if they are in same problem. Thanks for reading folks!